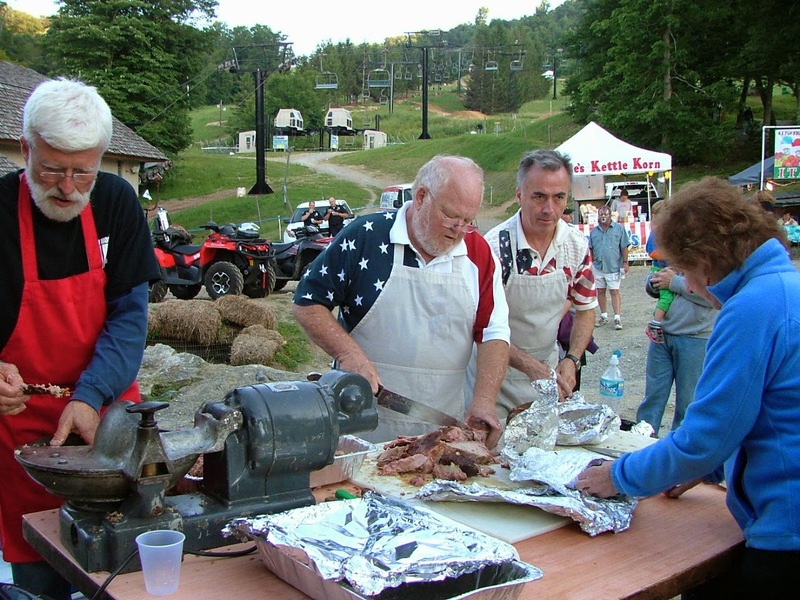 The mountain resort towns of Banner Elk and Beech Mountain have teamed up for a sizzling cool way to celebrate Independence Day weekend. 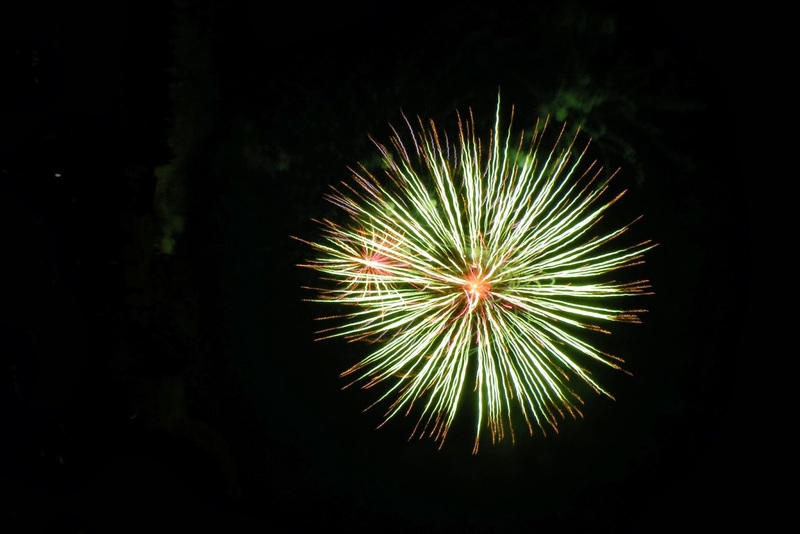 The inaugural Mile High Fourth of July takes place July 1-4 and includes fireworks, barbecue, nine bands, a parade and much more. 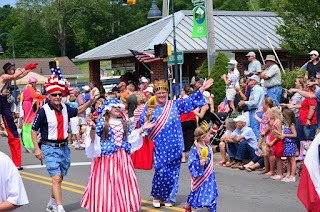 Spread over four days in the two neighboring towns, this extravaganza offers a new option for the July holiday weekend. 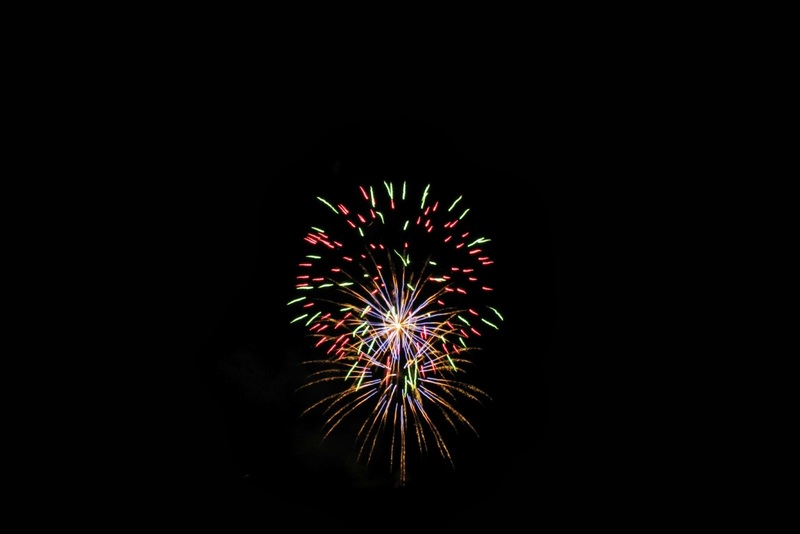 Highlights include a mile-high fireworks show Saturday night atop Beech Mountain and an all-American parade Monday on Main Street in Banner Elk. 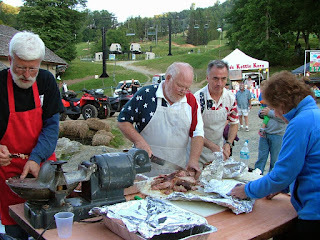 “Banner Elk always holds its parade and ‘party in the park’ on the Fourth, while Beech Mountain always holds its fireworks and ‘roasting of the hog’ on the Saturday closest to the Fourth, so it seemed like a natural fit to partner on a larger celebration,” says Mike Dunn, chairperson of the Banner Elk Tourism Development Authority. Both the fireworks show and the parade include other activities, such as family games, barbecue feasts and live music. Speaking of live music, the weekend headliner will be Charlotte band Brandon Kirkley and the Firecrackers playing a 3 p.m. Sunday concert in the town meadow in Beech Mountain, which is Eastern America’s highest town at 5,506 feet in elevation. The aptly-named band will perform classic and modern rock and pop hits, many of which have a patriotic theme. There is no admission charge for most of the nine bands playing at various venues across the four days, including the Sunday concert in the Beech town meadow. 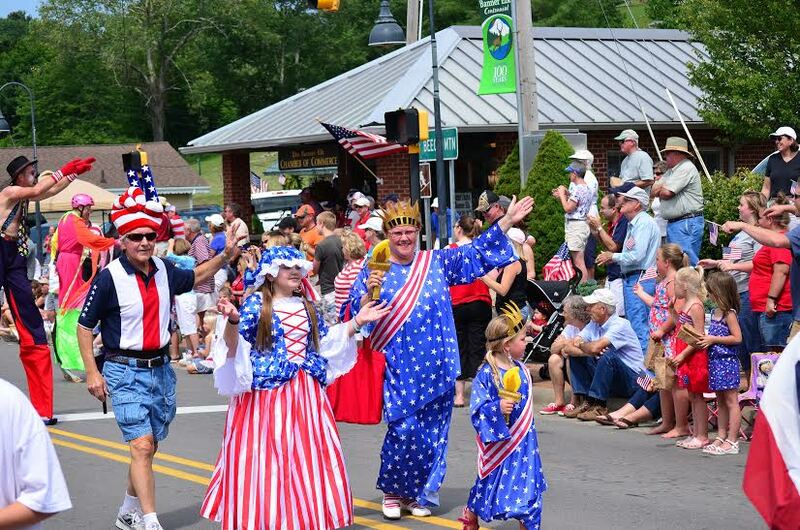 Arts aficionados can take advantage of the four-day Art on the Greene fine arts and crafts show in downtown Banner Elk, as well as three stage performances of “Mary Poppins” by the Lees-McRae College summer theatre in Banner Elk. Another activity is the two-day NatuRally Beech Weekend (Saturday and Sunday) hosted by the Buckeye Recreation Center. It includes educational programs, hikes, and workshops on the local environment. A craft beer colla-brew-ration is on tap. Beech Mountain Brewing Co. and Flat Top Brewing Co. have teamed on a summer wheat IPA dubbed “Red, Wheat & Brew” which will be available at both breweries throughout the weekend. 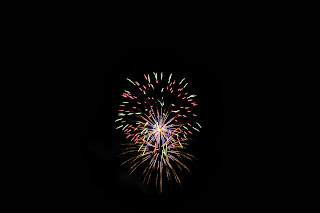 For more details, go to www.MileHighFourth.com or call 800-468-5506.